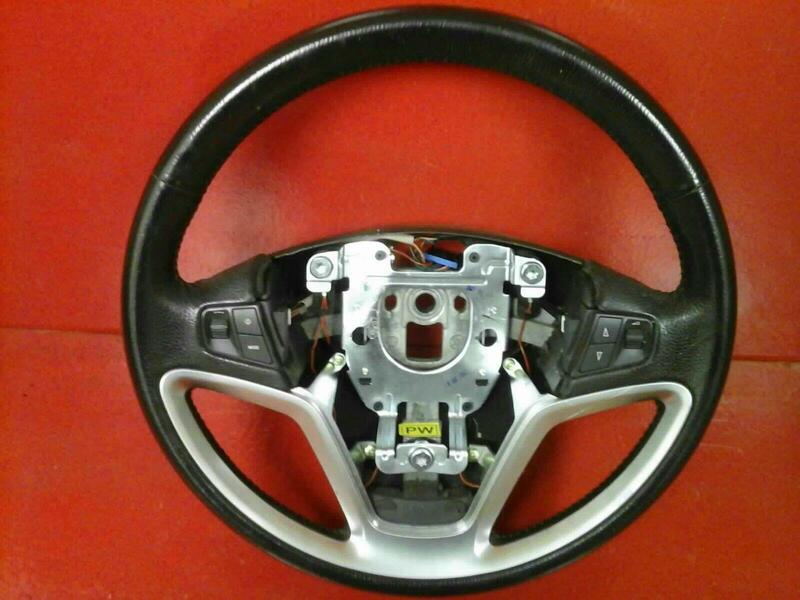 Genuine leather steering wheel removed from a 2009 Antara S. In a good used condition, comes with the stereo controls as pictured. To fit Vauxhall Antara MK1 models 2006-2015. Price includes delivery via next business day courier. If you live in the Scottish Highlands, Islands, Ireland N+S please cont act for postage costs, as an extra charge will apply.